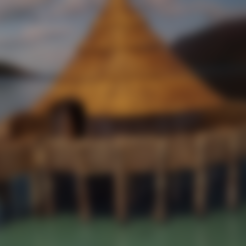 The Crannog - a defensive homestead built on a lake from way back in the iron age, predominantly discovered in Scotland and Ireland but with the odd one or two discovered in Wales (and I suspect will be in England too) - survived until the early mediaeval period. 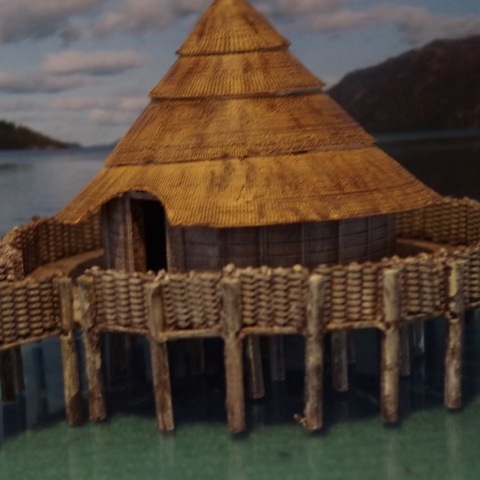 There is good reason to suppose these dropped in number when the Romans marched in with their weird buildings that used straight lines and corners, and the Celts discovered that things made out of wood didn't really stand up well to Roman military tactics. That's my unsubstantiated belief anyway.